A Kangaroo with its own little joey! 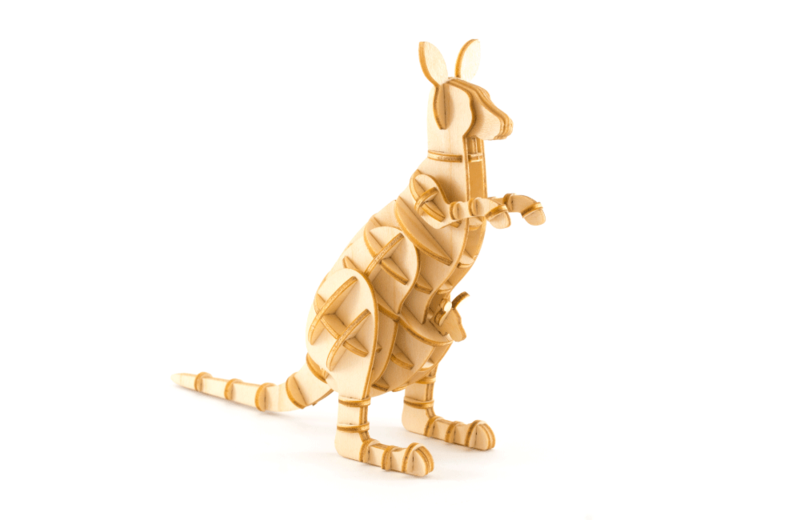 Part of the special Ki-Gu-Mi Australia range, this Kangaroo makes a great souvenir for tourist and local alike! 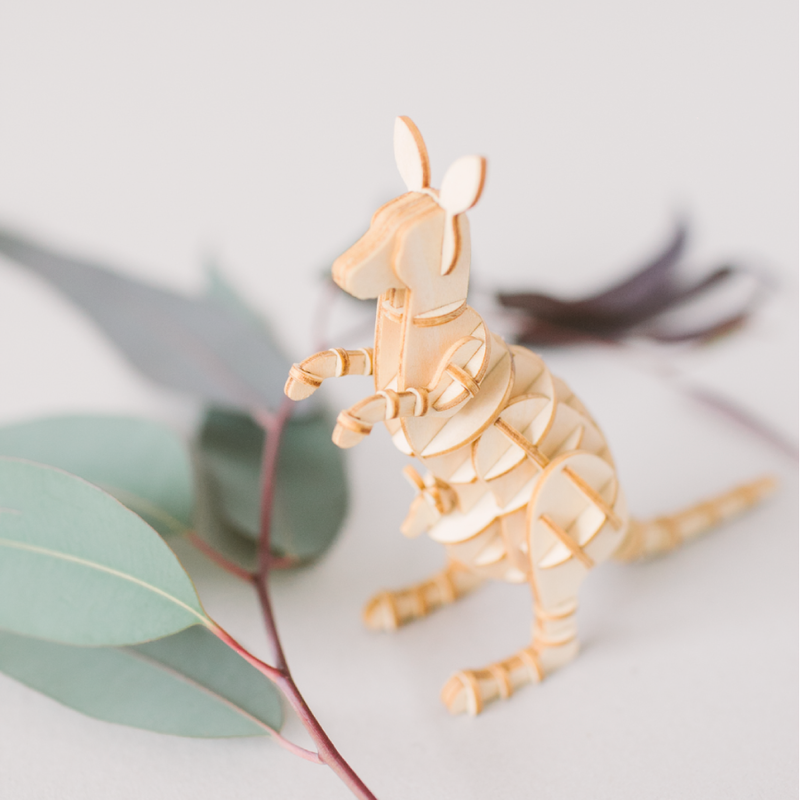 Featuring a tiny joey in the pouch, this puzzle is also balanced with its tail just like a real Kangaroo! Ki-Gu-Mi fun fact: There are many more Kangaroos in Australia than there are people. That’s a lot of Kangaroos!